Most people who create content use a content calendar (an editorial calendar) in some form. 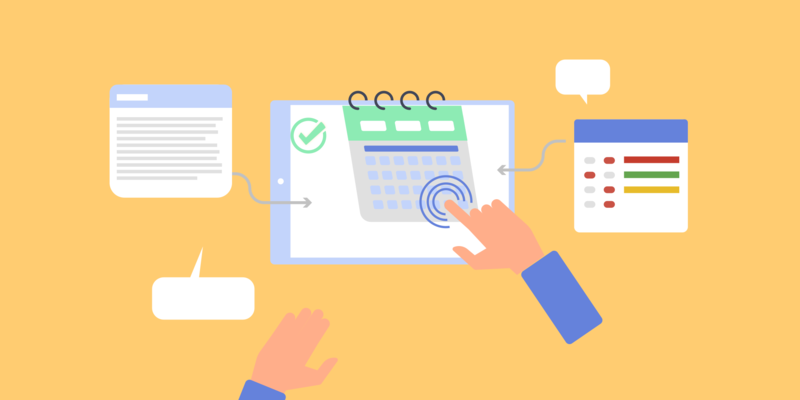 Simply put, a content calendar works as a sentinel for controlling the publication process and ensuring that your content appears regularly. Welcome back to our FAQ series in which we answer questions that our users ask in their e-mails. This month, we’re discussing data and different levels of access that team members might have in Nozbe. I will try to answer your questions and explain why it is useful to promote some of your users to team or project admins. Adjust our app to iOS 12’s new possibilities. 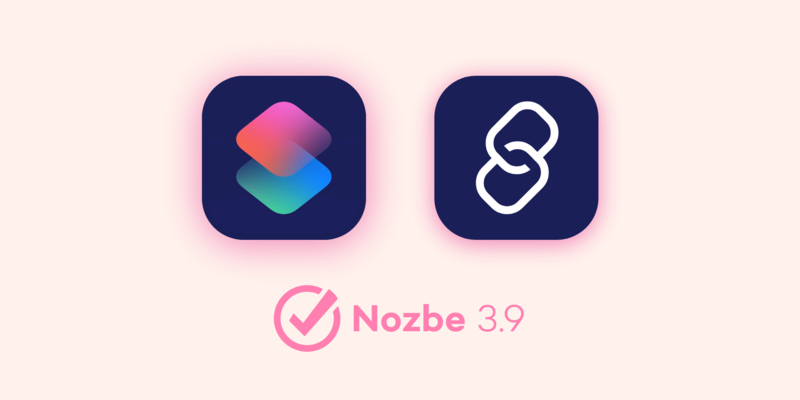 In recent days, we released the new version of our app, Nozbe 3.8. 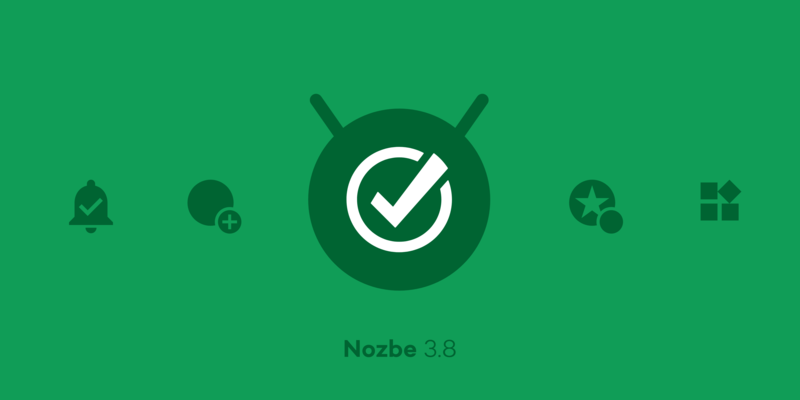 We focused mainly on mobile apps to enrich native user experience in Nozbe. In this blogpost, I will focus on the new features in the iOS app. If you use Android please see this post. We are in the middle of the summer season. However, at Nozbe we are still working very hard. We have a great customer community, and we want to deliver the best productivity platform and experience to them. 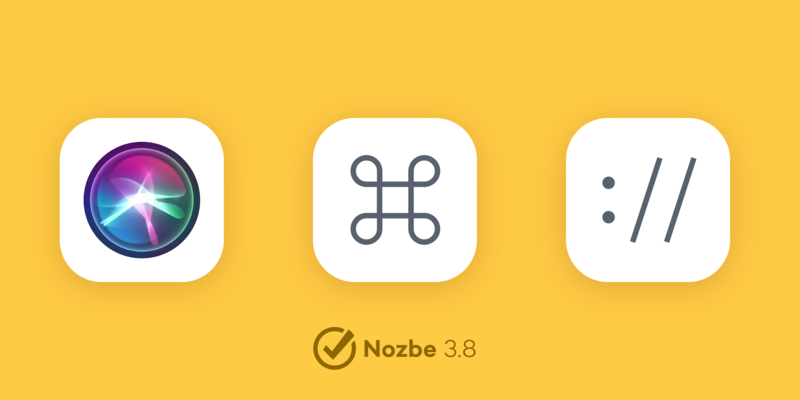 With the newest update – Nozbe 3.8 – we focused on our mobile apps. 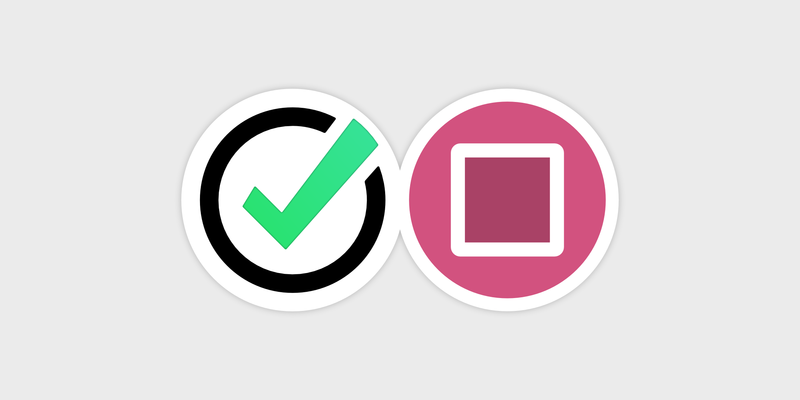 Both Android and iOS got some love from our dev team. 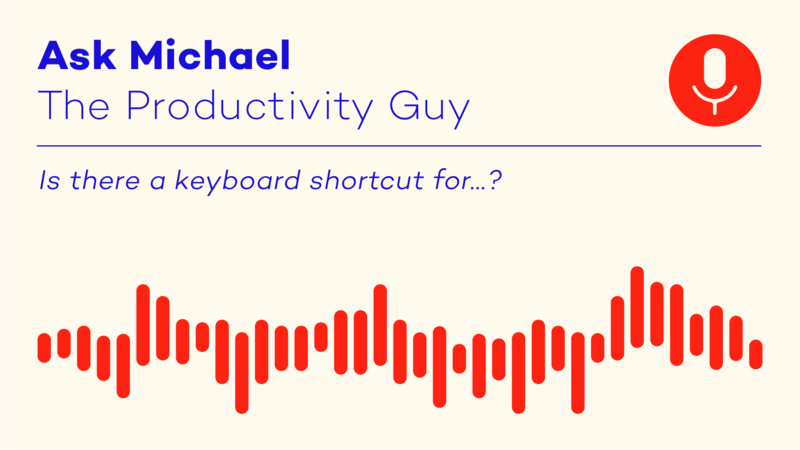 In this blog post, I’d like to focus on some cool new features for Android users. Welcome back to our FAQ series in which we answer questions that our users ask us in their e-mails. 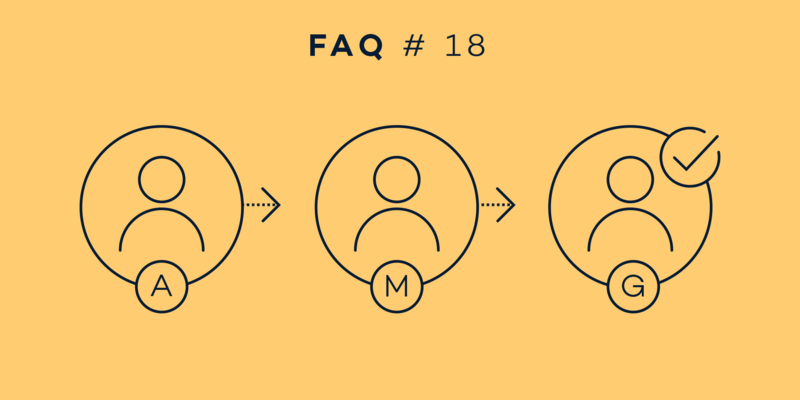 This month, we’re going to take a closer look at the Account Settings and other administrative options in Nozbe. PomoDone and Nozbe can work together! You are not alone – it’s our motto. You may get your work done with other people. It’s fine, however, to keep all your projects private and manage them individually. 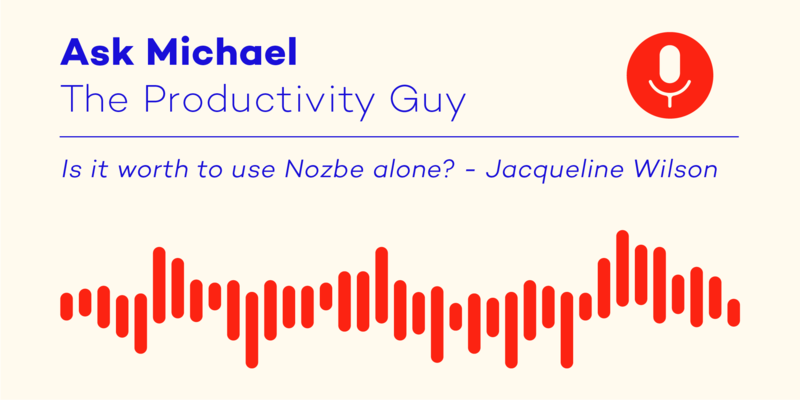 Nozbe gives you all the tools you need to work independently! Welcome back to our FAQ series in which we answer popular questions that our users ask us in their e-mails. 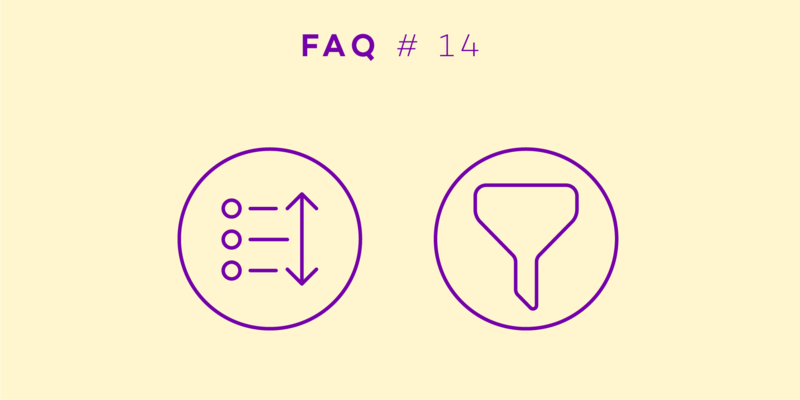 This month, we will take a look at the sorting and filtering options.